2.4 inch TFT display screen, concise user interface and menu hint design. Main interface status bar, dale/clock indication, fairly obvious alarm host status. Built-in powerful performance CPU master based on 32-bit Cortex-M3 core. Based on uCOS-III operating system with multitasking design, great user operation experience. 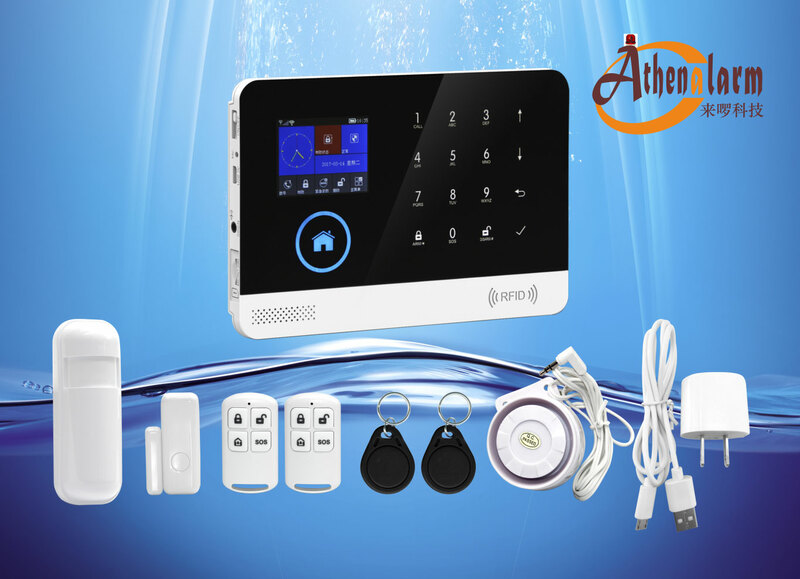 WIFI/GSM/3G/GPRS intranet alarm system, support different alarm channels, like APP push/SMS/voice monitoring/intranet center etc. to ensure the alarm performance stable and reliable. Support SMS arm/disarm and voice arm/disarm. Support up to 100 learning/storage location remote control, RFID cards and wireless detector. 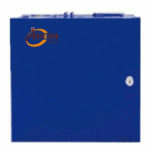 Support the main power malfunction, backup power storage, tamper alarm and other extended alarm. Support entry/exit zone, indoor zone, perimeter zone, 24-hour zone, etc. Support timing arm and disarm. GSM network clock synchronization, to ensure accurate clock, and support country time zone setting. User-friendly APP operation experience and user interface. Push Arm/disarm message to APP. set security task (i.e. Anti-burglar), make the alarm host into alert state, also known as Arming. Alert or Booting. Designate security guard mission (i.e. Anti-burglar), set the alarm host into on-guard status, also called Arming, Alert or Power on. 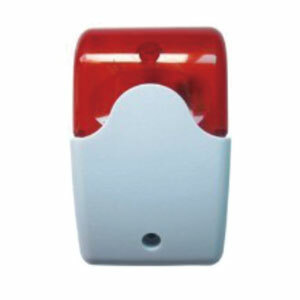 In case the user is at home, only set alert to entrance/exit or perimeter, also called home alert. Withdraw security task (i.e. Anti-burglar). also called Withdraw alert or Power off. Under Arm state, detector detects someone or door is opened, it will trigger the detectors and make alarms. After setting the alarm host to be Arm state, in order to avoid making alarms for the users leaving and passing the Arm zones, delay the alarm time. When user comes back and pass the Arm zones, the alarm host will not immediately make alarms. It will allow user to Disarm the alarm host with some time; the alarm host will make alarms if time out beyond the Disarm. 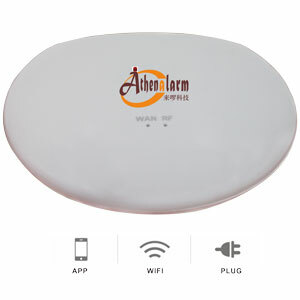 When the alarm host create alarm action, acousto-optical alarm signal arises. 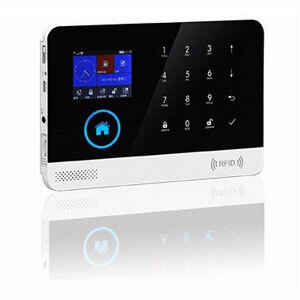 The alarm host will send SMS message to the preset mobile phone, dial the preset user telephone number, create push to mobile phone APP, or send alarm information to intranet security center.